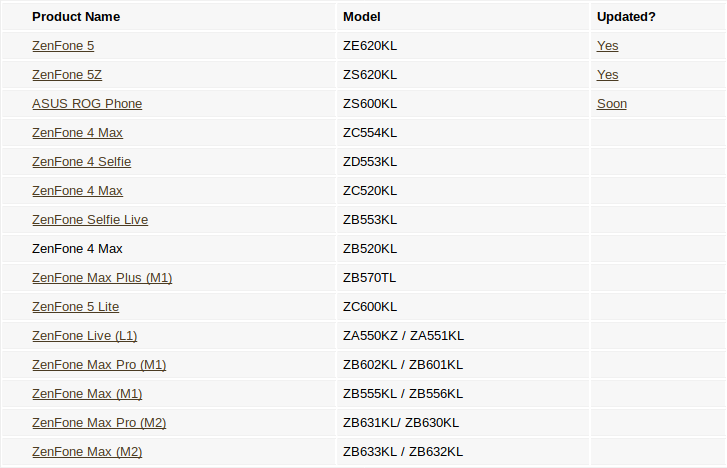 Asus may be busy with the development of ZenFone 6 series that are scheduled to debut in two months ahead. However, users won’t forget about the fact that several older ZenFones are still waiting for the Android 9 Pie update, that was promised a year ago. With that in mind, the Taiwanese company decided to share its roadmap for the Android 9 Pie updates of its ZenFone lineup. Unfortunately, the list couldn’t be more specific than “2019”, which basically only tells that these updates are scheduled for this year, but don’t give a clue of when they will be deployed. Also worth noting to mention that some devices listed here, are already running the latest flavor of Android, like the Zenfone 5 Duo. 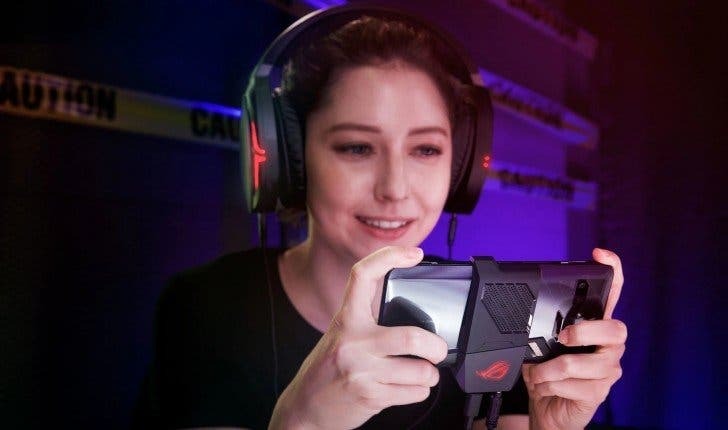 Furthermore, the Asus ROG gaming phone was already spotted in some benchmarking with the latest slice of Google’s Pie. Asus isn’t known for having a good update tracking record, but the fast updates which arrived for the ZenFone 5 duo, proved that the company may be looking to change this scenario. Following on the list, we can see the 2017’s ZenFone 4 lineup, as well as the last year’s ZenFone Max Pro (M1) which runs a clean version of Android, but it isn’t part of Android One program. Also, the ZenFone Max Pro (M2) and Zenfone Max (M2) are also in the list of eligible devices for the Android Pie update, since these two devices have been recently released, we hope to see an update coming soon for the vanilla Android mid-rangers. The amount of time that Asus will take to update this entire list remains to be seen, we just hope that the Taiwanese firm manages to update this entire list and don’t try to play the fool by leaving any, let’s say the older device, of this list without the promised flavor of Android.